Escanaba, MI and Bays de Noc are nestled along 211 miles of shoreline in Michigan’s Upper Peninsula. Escanaba fishing is a way of life along the Bay. Escanaba has the most shoreline of any other county in the United States. Tournaments such as the Cabela’s Masters Walleye Circuit, have been held here within Bays de Noc. Sandy beaches, marshes, wetlands and stunning limestone cliffs offer breathtaking views throughout the area. 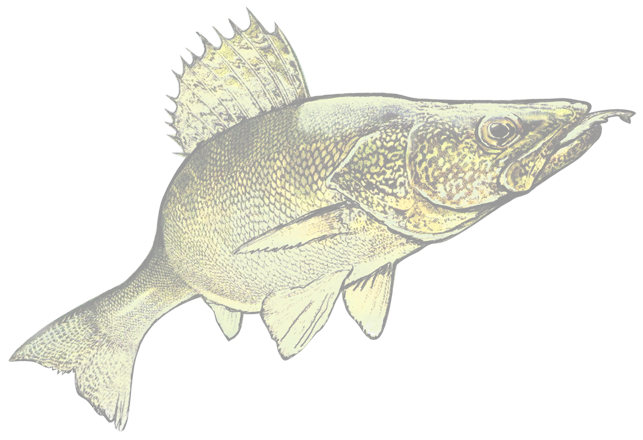 Multiple species can be caught from boats or from the shore of the Bays, inland lakes, or from the various rivers and streams that fill Lake Michigan.